Ed Birch joins QiO to lead the company through rapid financial growth and success. Adding to an already impressive leadership team, QiO, today announced the appointment of Mr. Ed Birch as Finance Director. 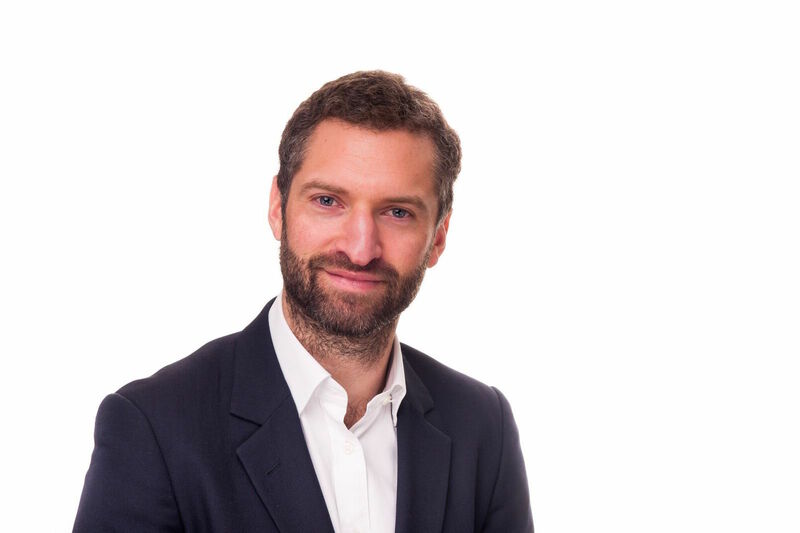 Ed, a chartered accountant and Fellow of the Institute of Chartered Accountants in England and Wales, joins QiO from Experian plc, a global software, data and analytics business. At Experian he formed part of the finance leadership team for Europe, the Middle East and Africa where he was responsible for delivering all the regional financial planning and analysis. Prior to Experian, Ed worked for the TJX Companies Inc, a US-based multichannel retailer, where he led the creation of financial analysis and partnered with the business to shape and develop the retail offering across Europe. Ed began his career at KPMG, the ‘Big 4’ professional services company, where he provided a wide range of finance solutions to clients across a variety of industries and geographies as part of the firm’s Advisory business. Residing in London, Ed will be based out of the company’s world headquarters in Hampshire. QiO is a fast-growing Industry 4.0 software company that enables global industrials and manufacturers to quickly improve operational efficiency, productivity and safety. Based in the UK, QiO delivers technology that helps industrial engineers simulate, predict, collaborate and optimize business processes to drive better outcomes. For more information on QiO, please visit http://www.qio.io.